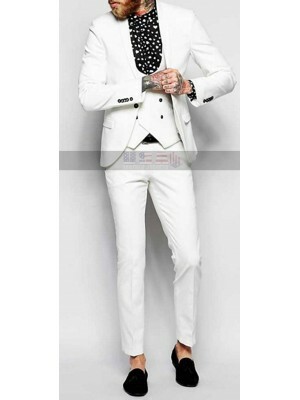 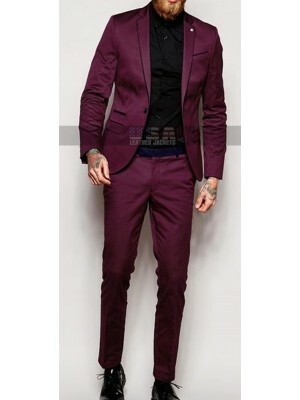 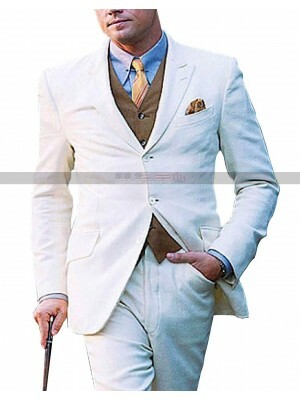 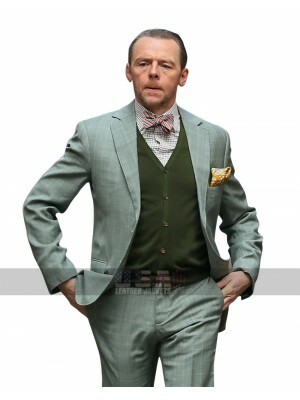 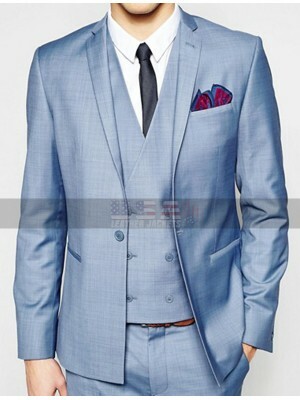 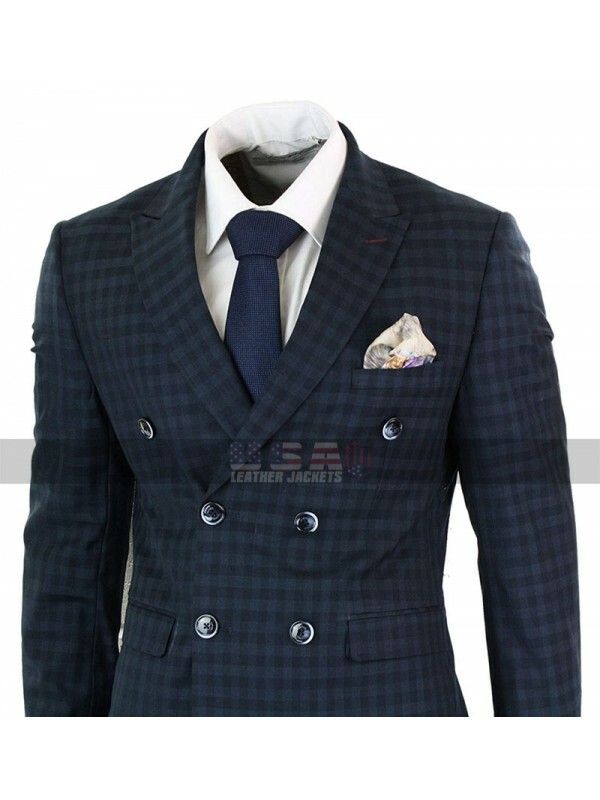 This stylish suit is celebrity choice and appears to be a very stylish and decent choice to have hands on. 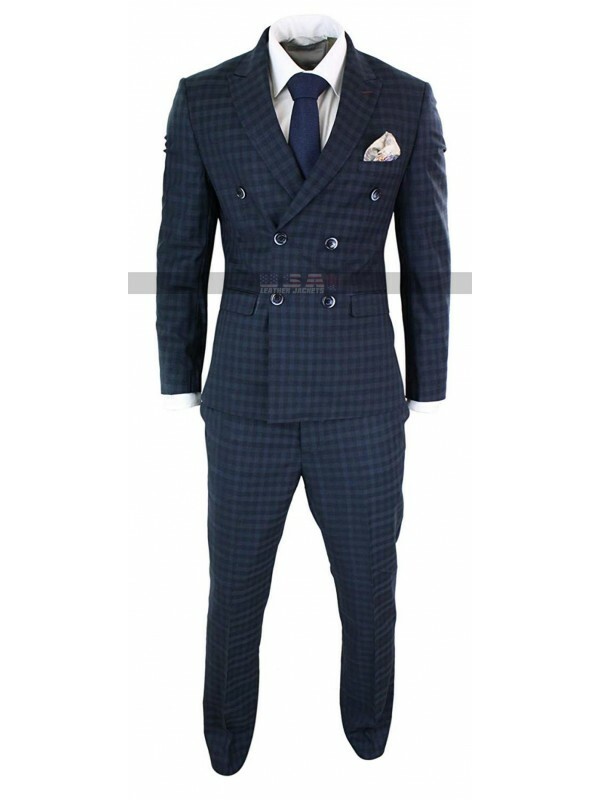 This suit has even finished with a great class and the pattern of checks at the suit appears to be something very exciting and trendy to go for. 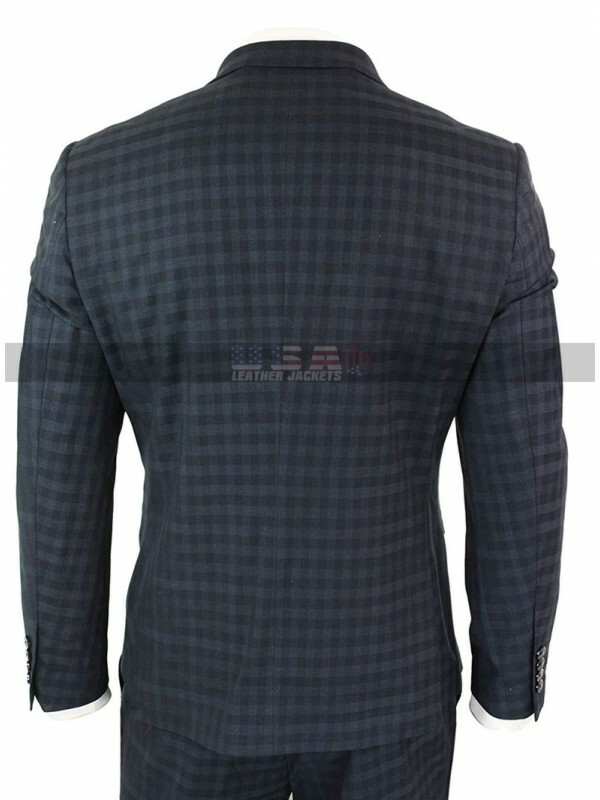 This Navy Plaid Suit has been provided with the material of class and quality and that too featured with durability. 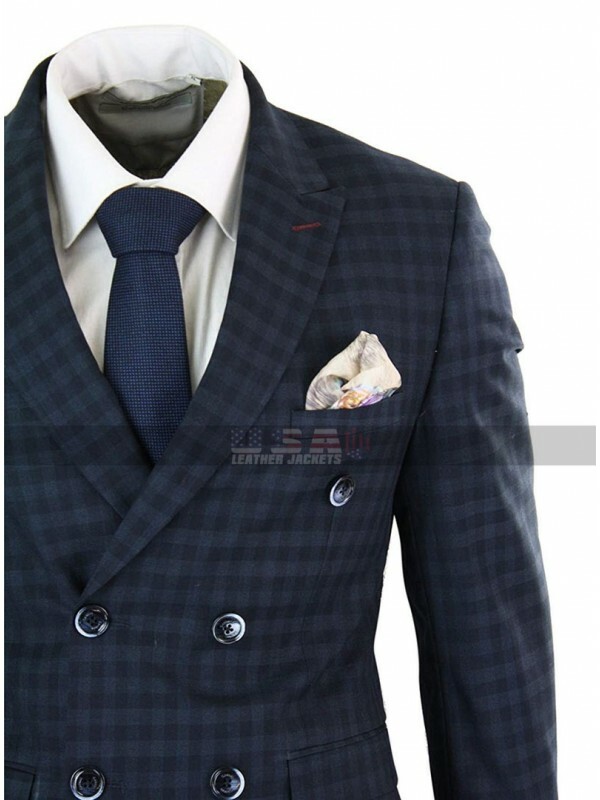 This Skinny Fit Suit has been available in blue color and the sleeves are in full length with the endless layout and finishing to go for. The front has been provided with the buttoned closure and pockets as well which makes it very interesting. 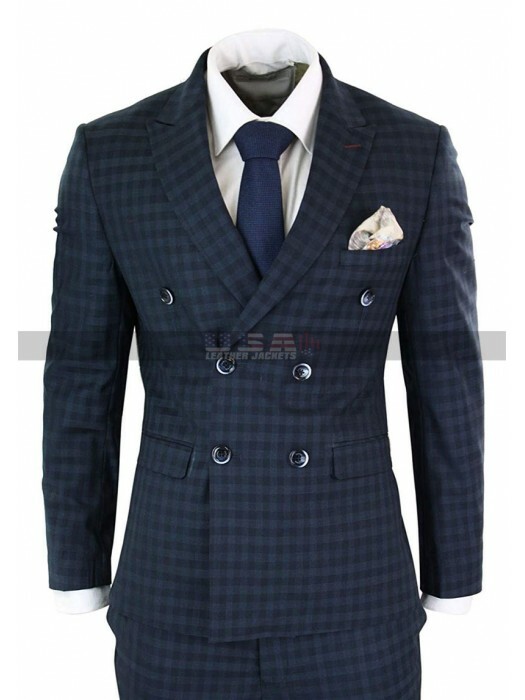 This coat may be purchased in three pieces or just one piece as well whatever the buyers want. 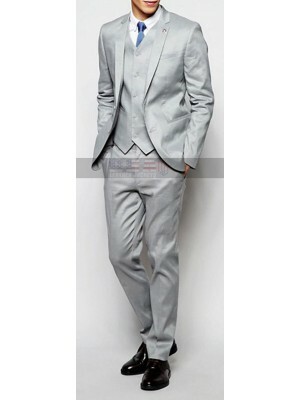 There are various sizes for the buyers to choose from and the buyers may also get their size customized as well. 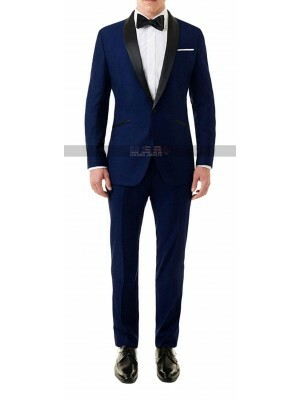 This Navy Blue Suit is a celebrity coat and the fans might be very crazy after what this beauty is all about very stylish and trendy and that too followed by being sophisticated.